Please be careful to check the provenance of your gifts; there’s a tendency amongst many firms to claim British heritage in a way that misleadingly implies manufacture in the UK. 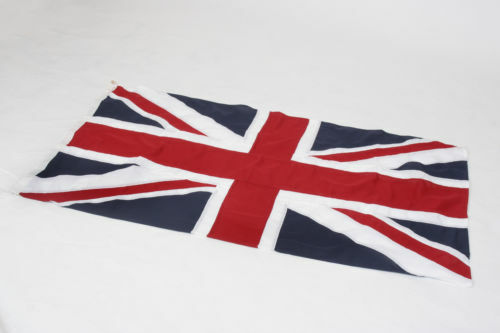 Anything manufactured Britain, for example any of the items listed on this website, will make a good present and UK made gifts don’t have to be expensive either. Try the high street but I think you’ll have more luck finding British made Christmas presents online. This entry was posted in Christmas, Gifts, Uncategorized and tagged British Christmas Gifts, British Made, Christmas Gifts, Christmas Presents, Make it British, UK Made on October 20, 2017 by ukmade. A great choice of suggested British made gifts for this Christmas – go on, make someone’s day with a present made in the UK. This entry was posted in Christmas, Gifts and tagged Christmas 2015, Gifts, Made in the UK, Make it British, Presents on December 1, 2015 by ukmade.